Boosie Badazz brother avoids jail time for allegedly stealing $300,000 from the rapper. A couple months ago, the Baton Rouge rapper posted a video on social media venting about his family member who stole hundreds of thousands of dollars from him. Turns out he went ahead and filed charges against his brother, Taquari Hatch, for allegedly siphoning $361,000 from his account. TMZ reported that the district attorney has decided not to file charges despite cops busting him for stealing the money. 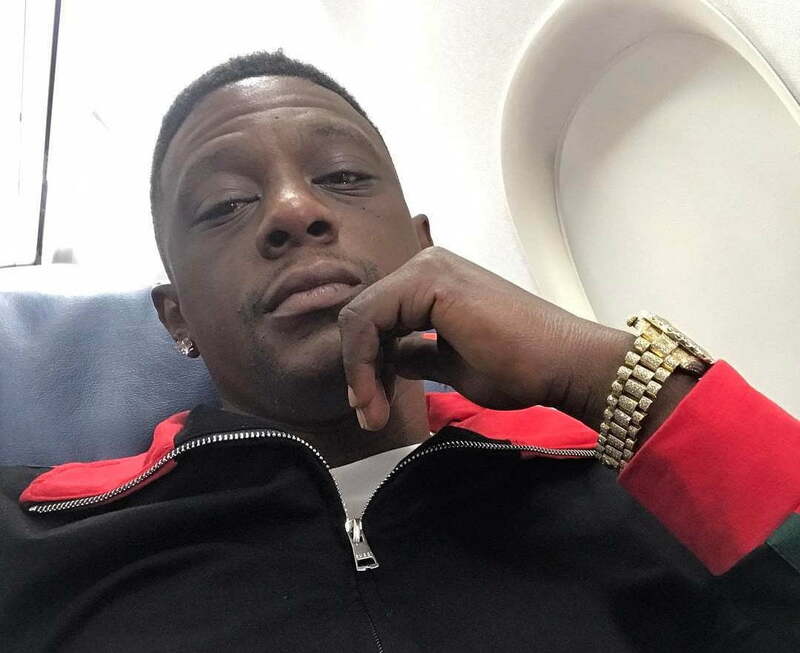 Taquari Hatch was arrested and charged with fraud and identity theft after he allegedly posed as Boosie and authorized several wire transfers. Boosie brother has maintained his innocence and now the D.A. is siding with him and not file any charges due to sufficient evidence. He also added that he will need a little more time to fully clear his name.